The second semifinals match of 2017 MSI between G2 Esports and Team WE was full of twists and turns from the get-go. 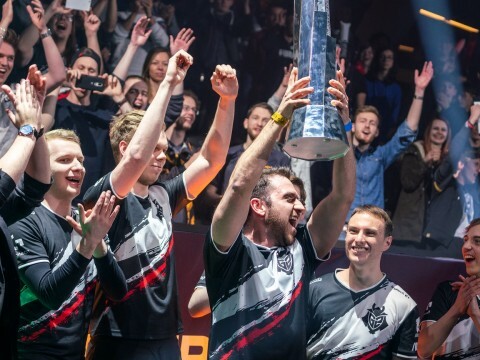 G2 pressured WE throughout the series showing once and for all what it meant to be an EU powerhouse. However, there were moments when G2 faltered – Game 3. After taking two games in a row, G2 was caught off guard by WE and had to give up a game. 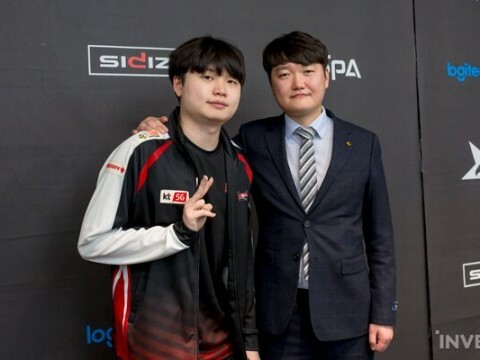 In Match Analysis, we’ll examine matches from MSI and illuminate some of the most interesting points happened that day. 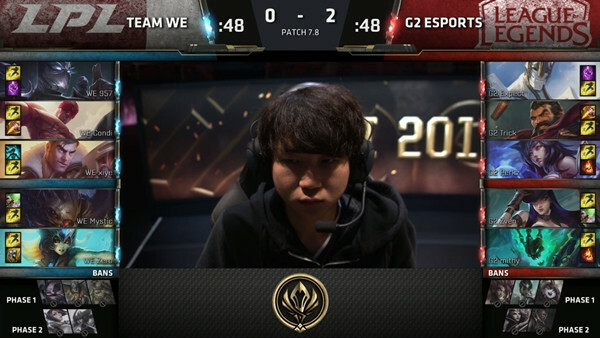 Today’s match is Game 3 in which G2 was defeated by WE. This first obvious thing to notice from the draft in Game 3 is the Olaf ban. Trick has shown good plays in the previous two games as Olaf, embodying the model front line warrior. WE’s ban also respected this fact. 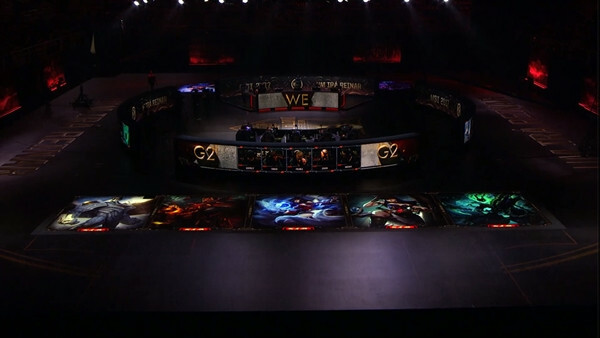 G2 obliterated WE in Game 2, thanks to Trick’s Olaf and Expect’s Galio. Though Galio is a powerful champion, his effectiveness comes through when there’s a strong initiator to hold down enemies in place. And Olaf was there to fill that role perfectly. ▲ Complete draft in Game 3. After Olaf was banned, Trick brought out Graves, a solid choice in any cases. It’s difficult to argue that G2 had a specific strategy in mind. At this point, they were gearing up to go with Galio, a champion they had a decent success in the previous game. In other words, G2 aimed to immobilize the enemy in the front line and drag into the late game when Caitlyn can carry the game. The problem was that G2 didn’t have enough champions that could complement Galio by disrupting and holding down the enemy line. 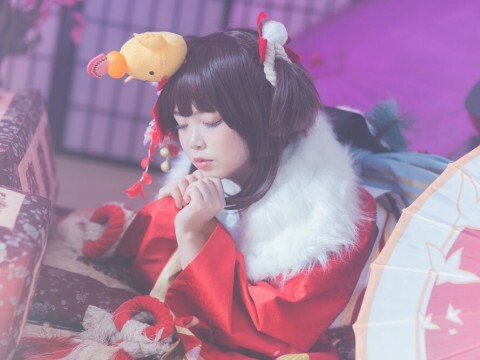 That’s why G2 drafted Ahri, who can cover for most of the required duties with mechanical skills and mobility despite the obvious lack of tankiness. On the other hand, WE contemplated a comp that can perfectly counter G2’s intentions. Kog’Maw is a champion which rivals Caitlyn when it comes to late game carry potential. The reason he wasn’t competitively played was because it’s hard for him to survive due to his lack of mobility options. WE counteracted this shortcoming by drafting champions to assist Kog’Maw’s mobility including Shen to smooth out a Kog’Maw-centric comp. ▲ Graves is questionable especially this early in the draft. It’s worth noting Jacyce here. WE must have considered the possibility of G2 sticking with Galio-oriented comp again. Since Graves can’t quite cover for Galio, it falls on the mid laner to do the job, and Jayce can hold his own against almost any champions. Additionally, he can help out Kog’Maw with Acceleration Gate while whittling down enemies using long range pokes. Finally, the cast was complete. 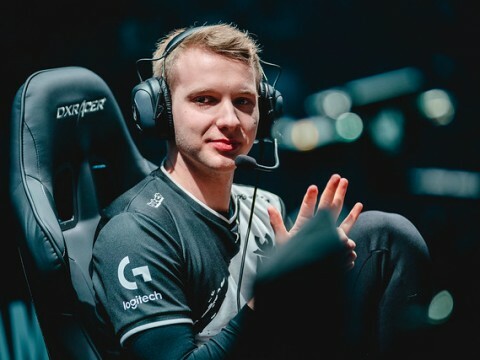 G2’s main protagonist, Zven, was headlined by Expect and Perkz. On the other hand, WE’s star was Mystic’s Kog’Maw, and Xiye’s Jayce was tasked with bringing out the most from Kog’Maw. Early game favored G2 without a question. Trick secured the First Blood with a nice gank to the bot lane, and Perkz got a solo kill onto Xiye in the mid lane. Wanting to keep the momentum going, G2 destroyed outer turrets in mid and bot lanes before the opponent did. 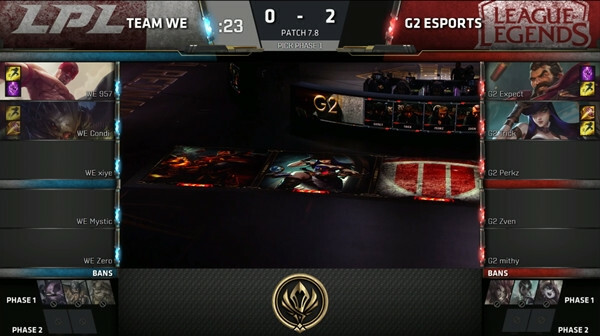 However, the teamfight at the 14-minute mark quickly turned things sour for G2. It all started with a casual skirmish between junglers, but the mood all changed as soon as top laners chimed in using their ultimates. At this moment, the difference between Shen and Galio became apparent. Though both Shen and Galio can use the whole map thanks to their high mobility ultimates, Shen’s can also target and provide a shield to an ally at the same time. WE ended up coming out on top in this fight, whereas G2 lost their jungler and top laner. ▲ Pivotal teamfight that served as a tipping point of the game. It had more impact than two kills secured on the side of WE. After pressuring Perkz to take the mid lane for himself, Xiye was able to comfortably take down the outer mid turret with the help from the bot laners, equalizing the scale of map presence. Keep in mind that a mid turret has more strategic importance than any other turrets because it serves as a critical defense point where players congregate to plan out next attacks. As an added bonus, Condi, whose contributions left much to be desired, shined through from this point on. 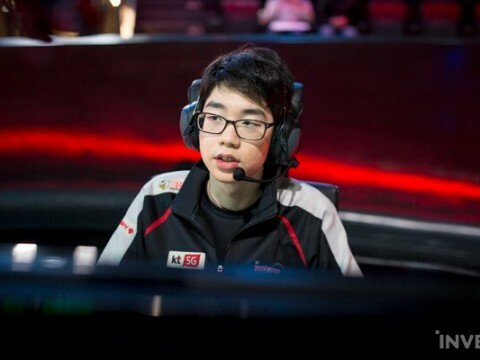 He served as a grounding player in the front line and tightened the chokehold on G2 with his aggressive item build. ▲ Gold difference narrowed after the 14-minute mark. 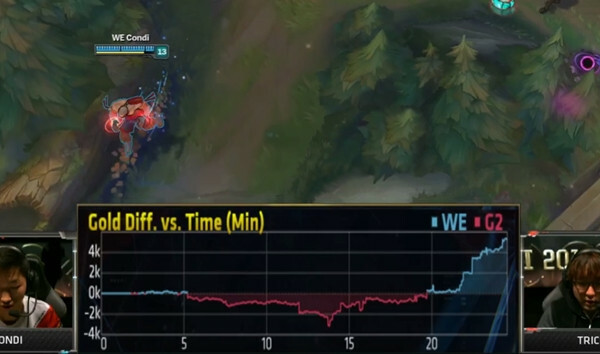 It would be a mistake to overlook the mid lane when analyzing Game 3 as Perkz’s Ahri had much more weight on his shoulders than any other players did. Achilles’ heel of G2 was that they had no means to protect Caitlyn from the blunt of the focus damage she will inevitably face. Unless Ahri and Galio drew most of the aggression on themselves in the front while Caitlyn consistently put out damage in the back, G2’s comp had a high chance of crumbling under its own weight. Fear turned into reality. First off, Galio took a sharp, downward turn after the teamfight at 14 minutes and couldn’t handle the poke pressure from enemy Kog’Maw and Jayce. The only hope was for Perkz’s Ahri to buy the time needed for Caitlyn to sweep the enemy with her firepower. Unfortunately, Perkz didn’t come through. His skillshot accuracy in Game 3 was painfully low, so much so that it cast doubt on whether he was the same player who drove WE into a corner just a game ago. Zven, who had to transition into the late game, must have been immensely pressured. 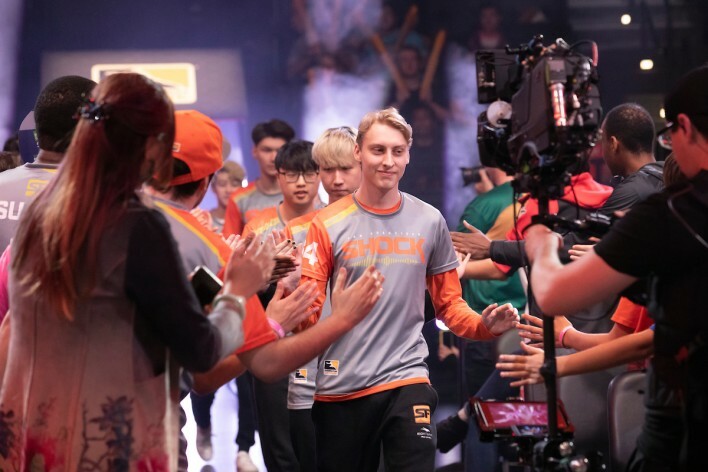 His situation was comparatively respectable given the circumstances, but it wasn’t enough to turn the tide because G2 had no ways to stop the advances on Caitlyn. ▲ Perkz's Ahri was unimpressive. In hindsight, Perkz should have stepped up to the task with Ahri’s aggression. Yet, he failed to show convincing plays on multiple occasions at the center of the map in the mid game and even died early, making a 4v5 situation. 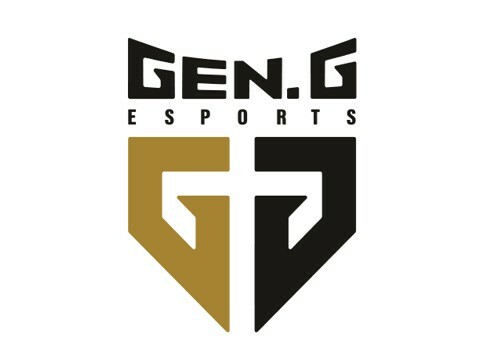 Consequently, G2 lost every encounter and gave away the pace of the game to WE. After the 30-minute mark, the game degenerated into a siege war with clear attacking and defending sides. G2 had no more to go on. Despite being stuck in a situation to initiate, G2’s Galio alone couldn’t imagine to bear bearing damage output from Kog’Maw and Jayce. Baiting out overextensions was not an option either as poke pressure from Kog’Maw and Jayce said otherwise. G2 completely lost the engagement battle when it had to be one with the first move. To be fair, WE’s game plan left much to be desired at this point. What they should have done was to capitalize small bit at a time while Kog’Maw and Jayce chipped away at the enemy. Instead, Condi over-ambitiously engaged multiple times. Whether the behavior stemmed from personal hubris or poor judgment call, it was an unnecessary risk to take, considering Perkz's charm. ▲ It wasn't a necessary play for WE. The game was past the point of no return after the 30 minutes. WE dismantled G2’s base in the most standard snowball-y fashion possible and closed the game by taking down the Nexus. It’s difficult to put the blame on a singular aspect. Though Perkz wasn’t up to snuff, his team as a whole seemed quite unstable throughout the game. What ultimately decided the game was the ability to paint a better picture and to execute it more clearly. 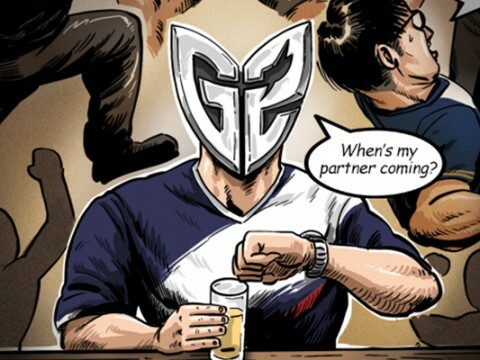 In this regard, WE came up with a more convincing picture than G2 did and simply succeeded in bringing it into reality. 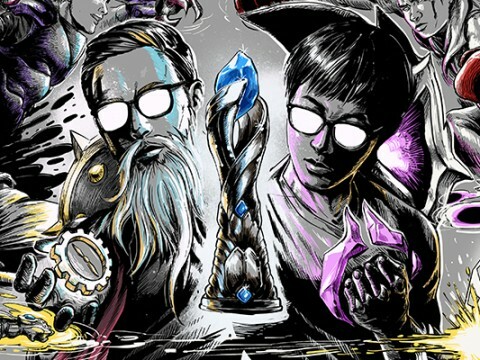 Predict the winner with Inven Event! 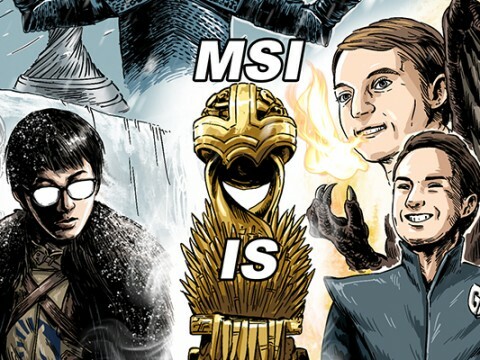 Against all odds, G2 made it to the 2017 MSI grand finals. Can they upset the balance again against the reigning multiple champions, SKT T1? 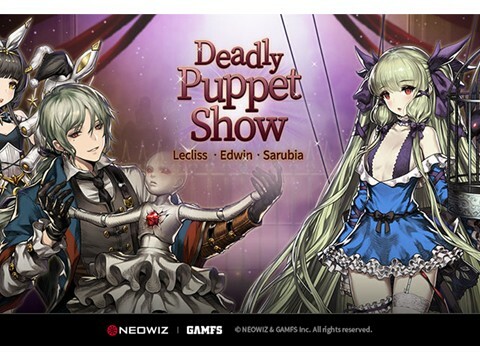 Write it in the comment section of this article to earn a chance to win free RP Gift Card. 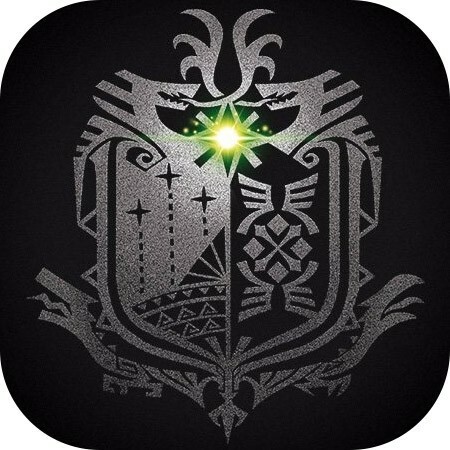 2 randomly chosen winners will receive $50 RP Gift Card. The other set of events can be found here. - Prepaid RP cards are applicable in League of Legends NA server only and cannot be redeemed on the other servers. - Prepaid RP cards are provided in a code format via Facebook private message. 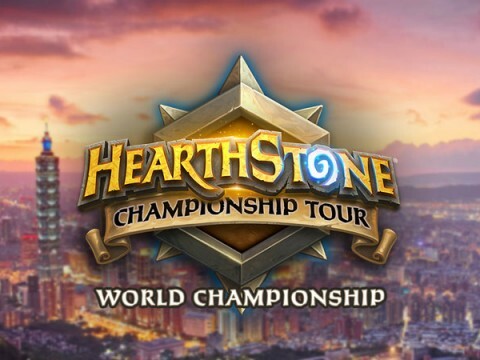 - Event prizes will be handed out within a week after the 2017 MSI Grand Finals. 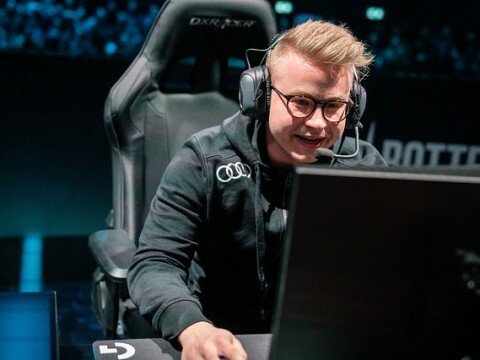 - [Interview] G2 Zven: "Doing scrims against SKT, WE, FW allowed us to learn and catch up"
- [Interview] G2 Expect on the finals: "We could have a good match with SKT"
- [Interview] G2 PerkZ on the success of his Lane Kingdom: "It's the books." - [Interview] G2 Trick on the finals against SKT T1: "Our goal is to not go down without a fight." - [Fun] Koreans' reactions to WE vs G2: "Congrats to G2 for winning the MSI 2017 Human's Bracket!"